Yeukai Mukorombindo joined Global Integrity in June 2018. 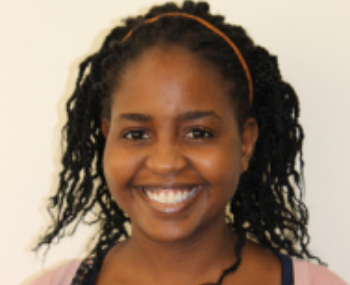 She has 9 years experience in social accountability and open governance field as a researcher, trainer, MEL officer and independent consultant applying social accountability monitoring of public finance management systems in Southern Africa. She has recently completed a doctorate on citizen participation in county budget and planning in post devolution Kenya.